Korea Exposé is launching a summer podcast series: a glimpse into the behind-the-scenes of our reporting. 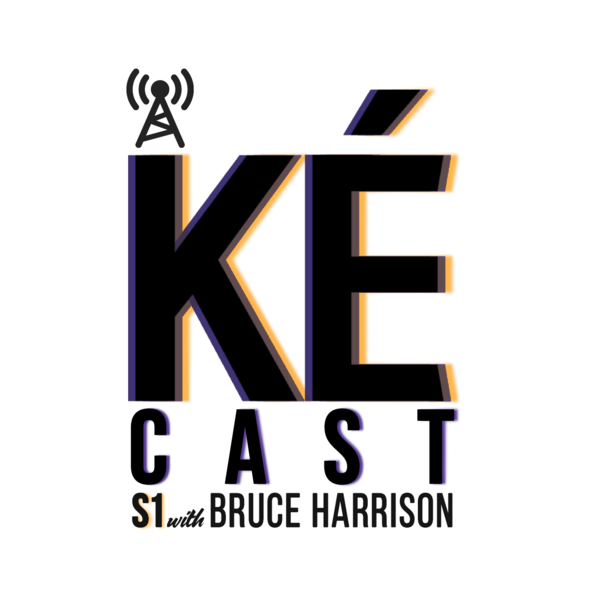 ké cast season 1 premieres July 3. Get a sneak listen here. We’ll keep you updated on how to subscribe and when.